The growth of European management consulting firms is outpacing Europe’s GDP growth, and the focus is shifting from strategy to operations and supply chain consulting. 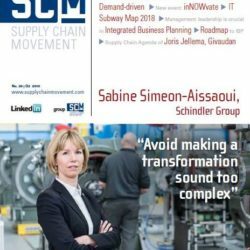 supply Chain Movement has analysed the European supply chain consulting market for the fifth time and once again positioned Europe’s most important supply chain consulting firms on the popular subway map. 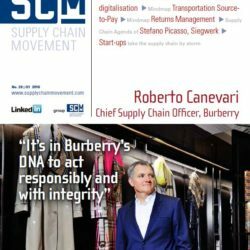 You quickly realise that Roberto Canevari feels very privileged and exceptionally happy to be working in supply chain, especially for the global luxury brand, Burberry. 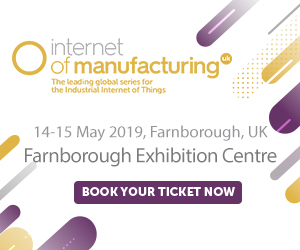 The Italian joined the British fashion house six years ago to bring its global supply chain up to the next level during a fast moving period of innovation, growth and digitalisation. His enthusiasm reflects the Burberry culture that is based on strong social values and a special British heritage that empowers the brand to drive forward. “We truly believe in the power of our heritage to positively influence our future and to lead by example,” he says. 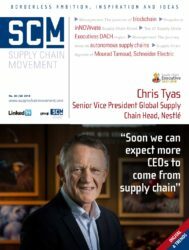 The digitalization of supply chains is posing new challenges for companies. What possibilities does digitalization offer? Which technologies should they implement? How can they utilize the data they gather to add value? For the answers to these questions, they often turn to consultancy firms. 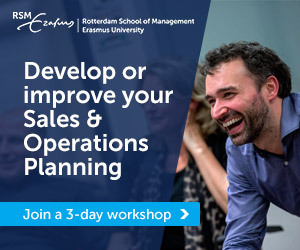 The consultancies themselves are increasingly using new technologies too, to gather and analyse data, to optimize processes and to develop new business models. 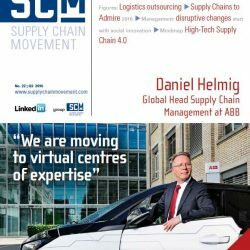 According to Aberdeen Group, freight procurement and spend management are fundamental to successfully managing supply chain costs, which are a large part of the spend for most businesses. That is why Transwide, provider of cloud-based freight procurement solutions, and Supply Chain Movement have created this Mindmap for Transportation Sourceto-Pay outlining the route, with road signs indicating the potential hazards along the way. 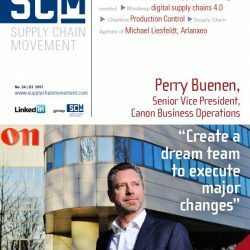 Whether in terms of forecasting the right order quantities, booking inbound or outbound transport or arranging last-mile delivery, there is still a lot of inefficiency in almost all supply chain processes – despite the fact that digitalization offers so many chances to automate tasks, save costs and improve transparency. While traditional market players seem slow to react, start-ups are seizing the opportunities. In the past, companies did their best to make it as difficult as possible to return goods. Nowadays, however, they compete for the customer’s favour by simplifying and reducing the cost of the entire returns management process. 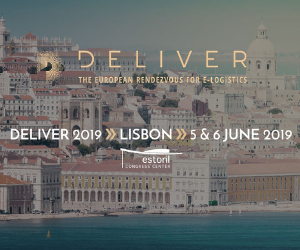 Logistics service provider XPO Logistics and Supply Chain Media have created this Mindmap for Returns Management outlining the route, with road signs indicating the potential hazards along the way. People are mostly creatures of habit so changing behaviour can be a challenge. 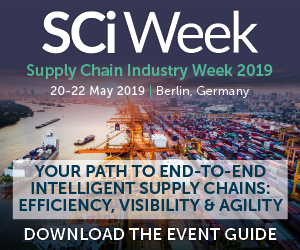 Stefano Picasso, head of global operations and supply chain management (SCM) for Siegwerk, one of the world’s leading suppliers of printing inks and varnishes for packaging applications and labels, worries that a change in behaviour and mind set might not be happening fast enough. The family-owned company with headquarters in Siegburg near Cologne, Germany, has more than 65 global manufacturing and blending sites and employs 5,000 people in 30 countries. It still maintains its traditional values, shaped over 180 years, and is fully committed to sustainability and its responsibility towards employees, environment and society as whole. In the wake of the global crisis and to ensure it stays at the leading edge, it is undergoing digital transformation to help grow the business and enhance customer service. Picasso has been in his role for 18 months and he is making it his job to ensure that employees understand the need for a change and walk the talk, rather than just nod at the rhetoric.